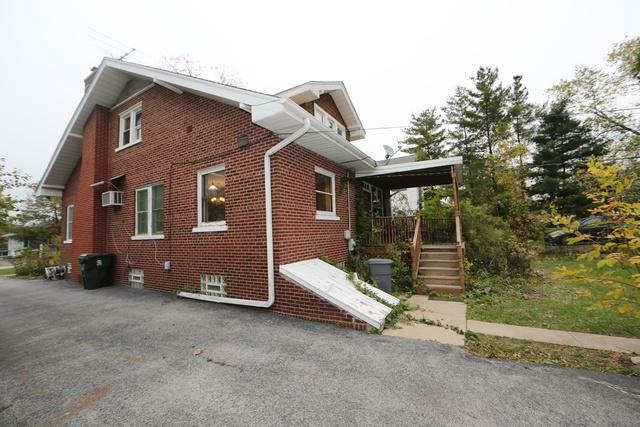 This classic beauty sits on a large Downtown Homewood lot. 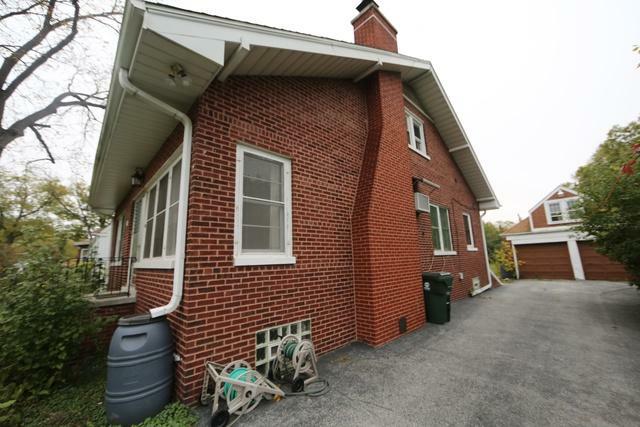 In the HF school district, walking distance to shopping, dining, parks and other recreation. 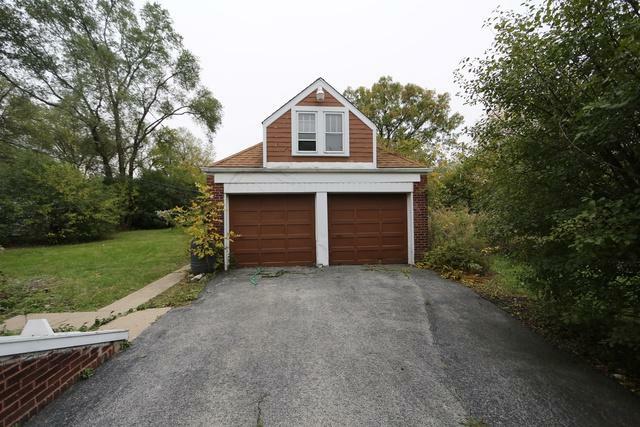 Easy access to the Interstate and Metra. 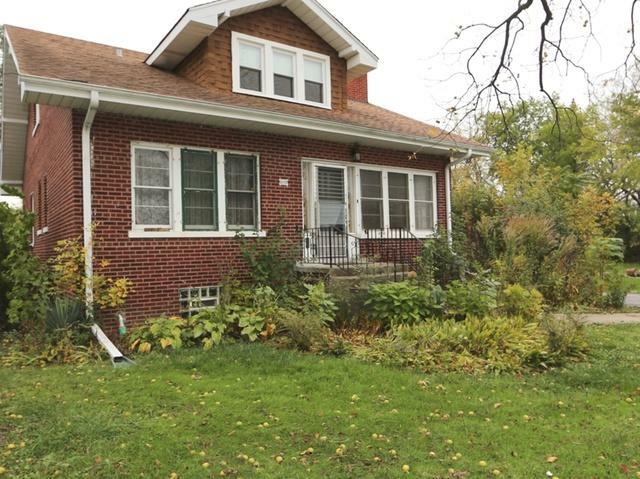 This large, lovely, traditional 5 bedroom brick bungalow has several surprising upgrades. The living room, dining room and kitchen are set in a sun-lit open floor plan with hardwood floors, a huge fireplace, a breakfast bar, new oversized shaker cabinets and an amazing stainless steel oven/range and hood. All 5 bedrooms have deep closets, and additional storage is offered throughout the home and 2 car garage. Make an appointment to view it today. Take a tour. Fall in love. Make an offer.